The Honest Dietitian: Is Magnesium the answer to preventing migraines? I have been a migraine sufferer for over twenty years. Anyone who has experience with migraines knows that over time you can get better at identifying the triggers for these debilitating and painful headaches, but sometimes they just happen for what seems like no reason at all. I was having some horrible allergies a couple of years ago and decided to go to an allergist and have the skin-prick allergy testing done. Afterwards when the allergist was reviewing my results with me, he asked me “do you suffer from migraines” and I said “yes”. He then circled a recommendation on my instructions form that stated: 500mg Magnesium Oxide BID (BID- twice a day in medical terminology). Then, he circled some additional recommendations for some expensive pillows, air purifier, etc., which I really did not need and sent me on my way with about four different medication prescriptions that I really did not need either. People have no idea how much magnesium they should be taking. The Dietary Reference Intakes for magnesium include the Recommended Daily Allowance (RDA) of magnesium for children ages 1-3 as 80mg/d, ages 4-8 as 130mg/d, ages 9-13 as 240mg/d, and ages 14 and older between 320mg and 420mg depending on gender, age, pregnancy and lactation status. The Tolerable Upper Intake Levels (UL) for Supplemental Magnesium are 65mg/d for children ages 1-3, 110mg/d for ages 4-8, and 350mg/d for individuals greater than 8 years (including pregnant and lactating). In terms of recommendations for migraine headache, the American Headache Society (AHS) and the American Academy of Neurology (AAN) updated their key recommendations and guidelines for the assessment and treatment of episodic migraine in 2012. The recommendations for magnesium supplementation from the AHS and AAN are 600 mg trigmagnesium dicitrate qd (or four times a day), which is considered as “probably effective” for patients requiring migraine prophylaxis. But, for those people who do an internet search, they will find that webmd.com provides recommendations for preventing migraine using 500mg/d of magnesium and that this is only effective after someone has taken the magnesium for a minimum of 3 months. The recommendations for preventing migraines via magnesium supplementation are always well above what the dietary guidelines consider to be acceptable, inconsistent, and confusing. People are not eating enough foods with magnesium. 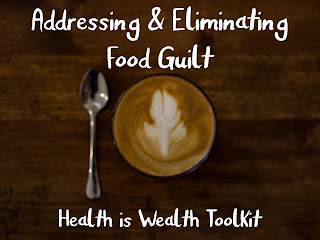 The scientific report from the 2015 Dietary Guidelines for Americans (DGA) advisory committee included a data analysis of nutrients of concerns that were either being over consumed or under consumed with both being of public health concern. One of the conclusions of this analysis is that the general US population ages 2 years and older are under consuming magnesium relative to the Estimated Adequate Requirement (EAR). The identification of the under consumption of magnesium has resulted in the recommendations that people in America should consume more fruits, vegetables, and whole grains in a diet that is nutrient-dense and emphasizes variety in order to meet the EAR requirements. Since the DGA analysis has identified magnesium as a nutrient that is being under consumed, it is plausible to think that the reason why exceeding the UL for magnesium supplementation has not been an issue in the past is because people are already magnesium deficient to begin with. Migraine research is not a funding priority. According to the American Migraine Foundation, the current state of funding in migraine research is extremely poor with the major source of government funding through the National Institute of Health (NIH) only contributing 0.012% of its budget to headache research. In 2013, migraine research received a mere 19 million dollars of funding from the NIH when compared to other chronic condition such as diabetes, which received 1,107 million dollars of funding and asthma received 207 million dollars of funding. 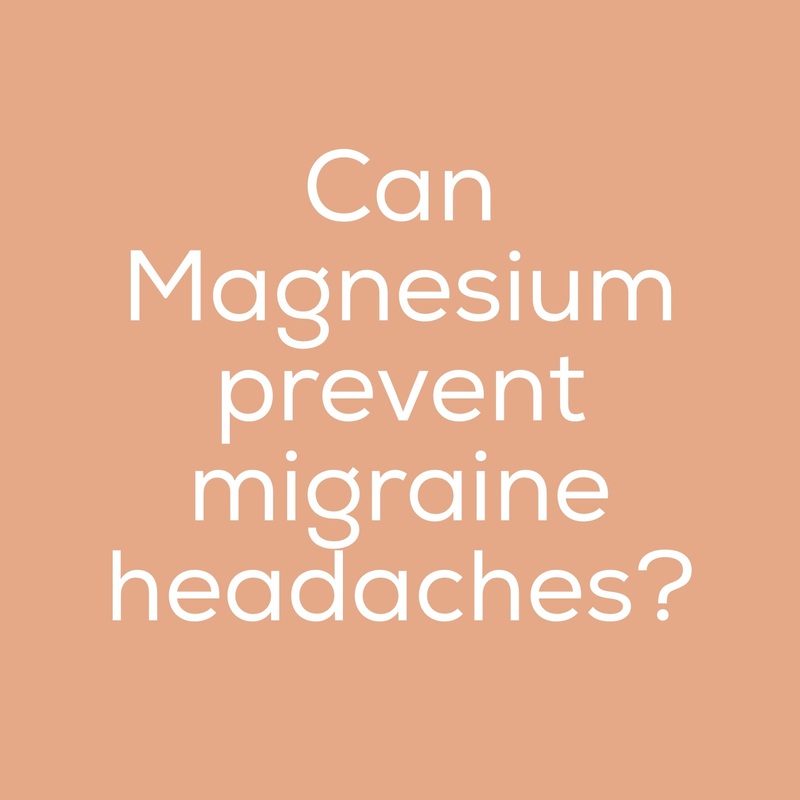 Magnesium supplementation has shown great promise as a prophylactic (preventative) treatment for migraine prevention, but there is much research needed to identify the proper dosage, length of treatment, and people appropriate for this intervention. Migraine headaches are a debilitating condition that has been overlooked as a medical priority for much too long. This painful condition affects nearly 12-17% of the United States population, resulting in loss of productivity at home and at work, but most importantly a loss in the quality of life for those who suffer from it. People who suffer from migraine are in great need of effective treatments that are safe for use and do not come with risky side effects, which is why dietary supplements have often been suggested by physicians, with magnesium being the most frequently recommended supplement for migraine prevention. Magnesium has been studied as a therapy to prevent and treat migraine headaches since those who suffer from migraine headaches are often found as having lower serum ionized magnesium than those who do not experience migraine headaches. Also, magnesium supplementation has been used to provide neuroprotection in individuals who experience brain trauma and neuroinflammation. 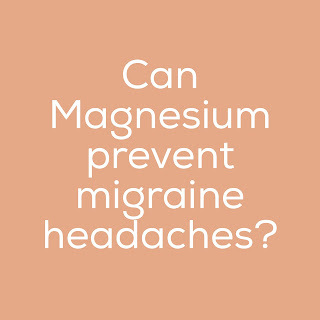 Research on the role of magnesium in migraine prevention and treatment is being done but there is undoubtedly a need to make this research a great priority so that many people can get back to living their lives without the pain and suffering that comes from this condition. So, if you are a migraine sufferer and want to give magnesium a shot, talk it over with your physicians and if you need help determining how much magnesium you are typically eating in your diet and how to add magnesium-rich foods into your diet, talk to a dietitian. · Martin BR, Seaman DR. Dietary and lifestyle changes in the treatment of a 23-year-old female patient with migraine. J Chiropr Med 2015;14(3):205-11. · Assarzadegan F, Asadollahi M, Derakhshanfar H, Kashefizadeh A, Aryani O, Khorshidi M. Measuring serum level of ionized magnesium in patients with migraine. Iran J Child Neurol 2015;9(3):13-6. · Vennemeyer JJ, Hopkins T, Kuhlmann J, Heineman WR, Pixley SK. Effects of elevated magnesium and substrate on neuronal numbers and neurite outgrowth of neural stem/progenitor cells in vitro. J Neurosci Res 2014;84:72-8. · 2015 Scientific Report from the Dietary Guidelines for Americans Advisory Committee. http://health.gov/dietaryguidelines/2015-scientific-report/06- chapter-1/d1-2.asp.